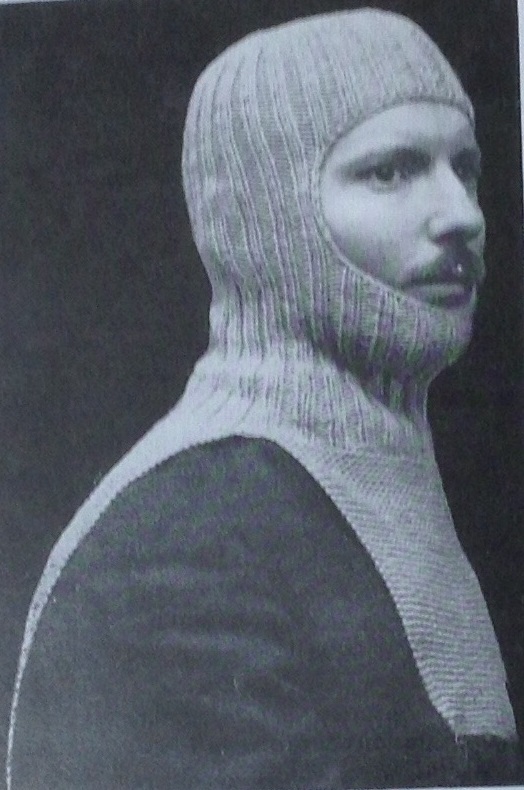 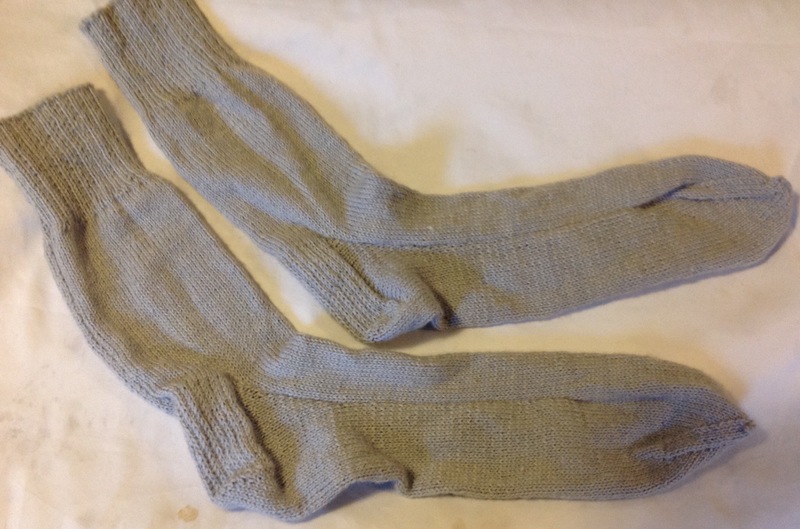 Home knitted woollen comforts were widely distributed in both World Wars, knitted by civilians and sent in large numbers to troops around the world. 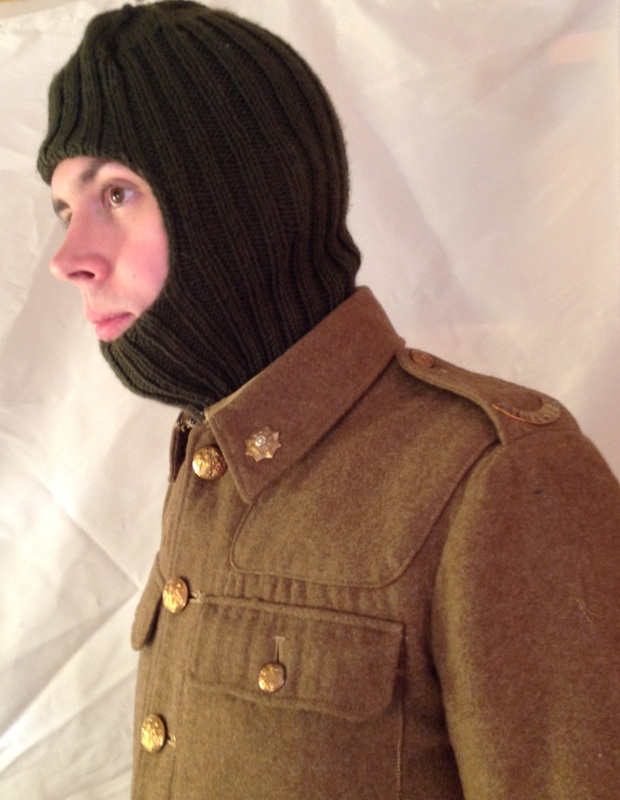 We are pleased to offer a range of authentic military comforts from ‘Knitting the Past’, hand crafted to original First and Second World War patterns. 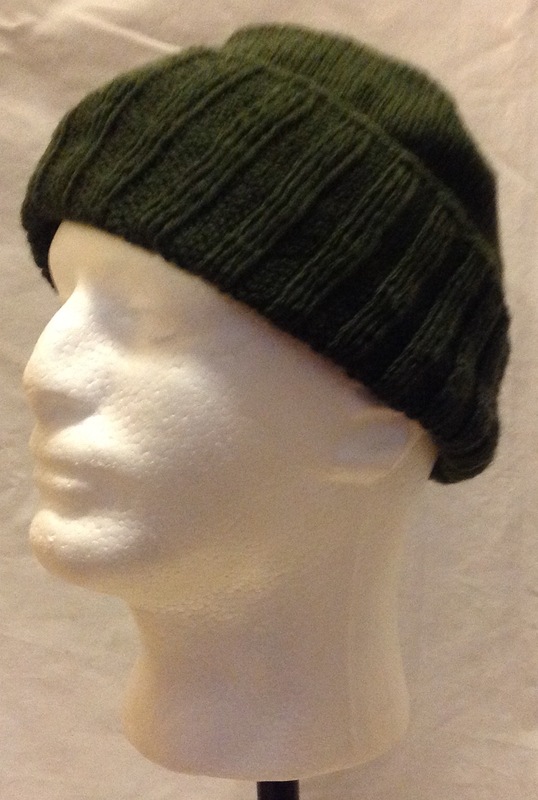 Please see below for details of our current range, all items are supplied in the colours indicated however RAF blue/grey and Royal Navy Dark blue can be produced on request. 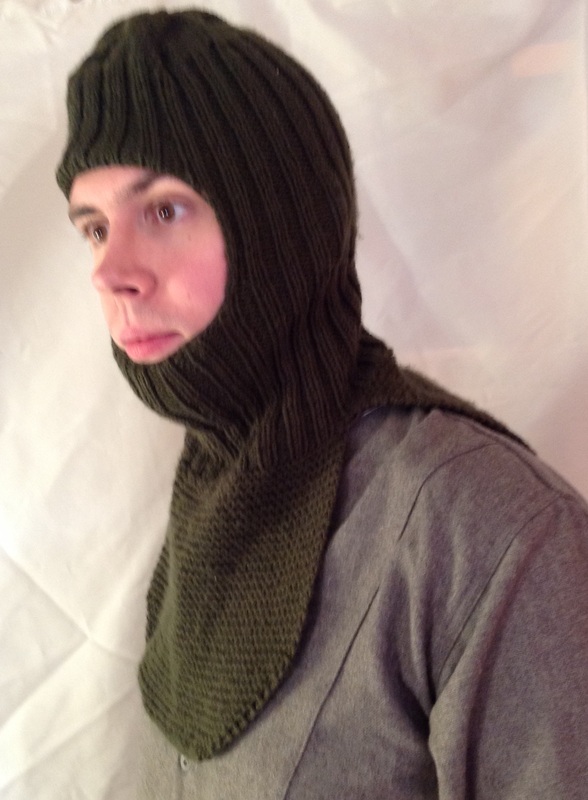 Please get in touch if you have a specific requirement as we can custom knit nearly anything you have a pattern for!